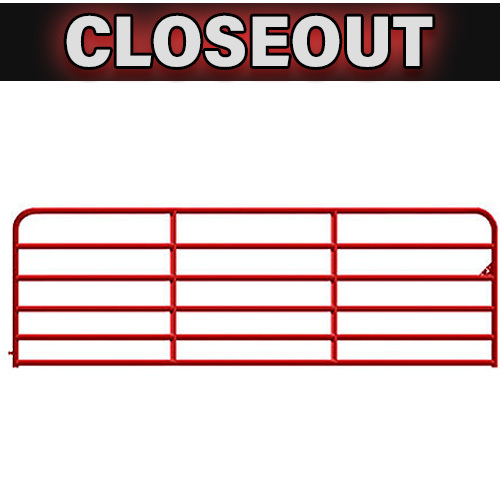 This one-way locking latch secures your paddocks to keep your horses safe and enclosed. These latches come with rounded edges and only swing out in one direction. They can be mounted low or high to work best with your environment. 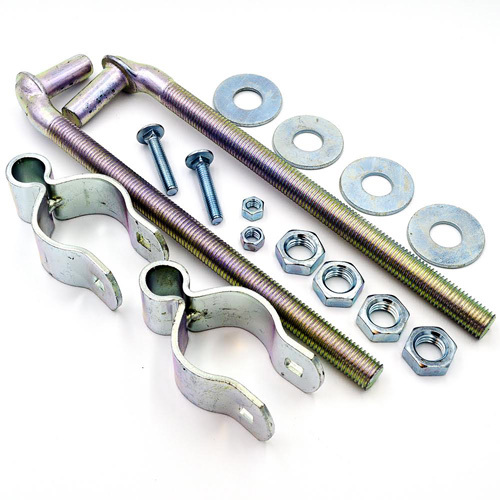 Make sure your locking gate latches stay in place and are secured properly with this gate latch bolt kit. 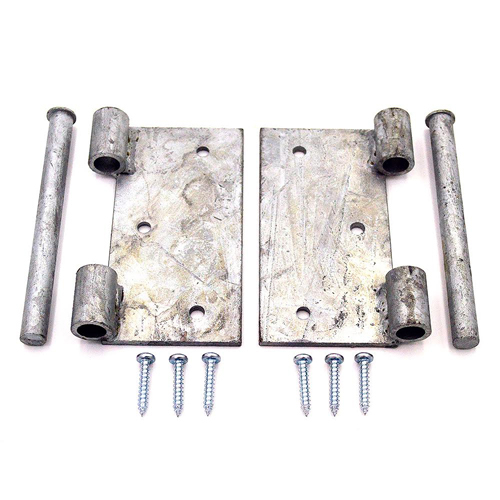 RAMM's gate latch bolt kit includes four lag bolts that are made of galvanized steel, so they have a stronger corrosion resistance. 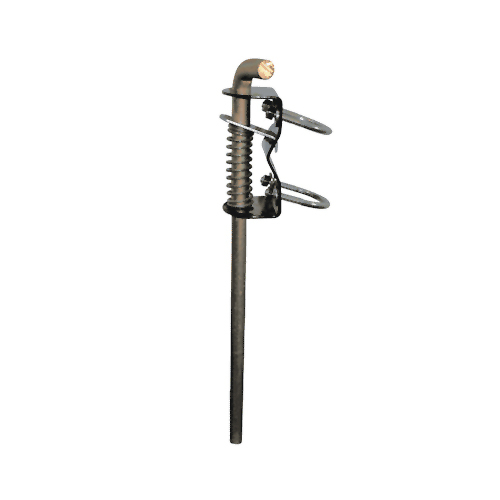 Our quick chain latch opens with ease – one hand on horseback or off; wrapping around the post and gate, then hooks on itself. 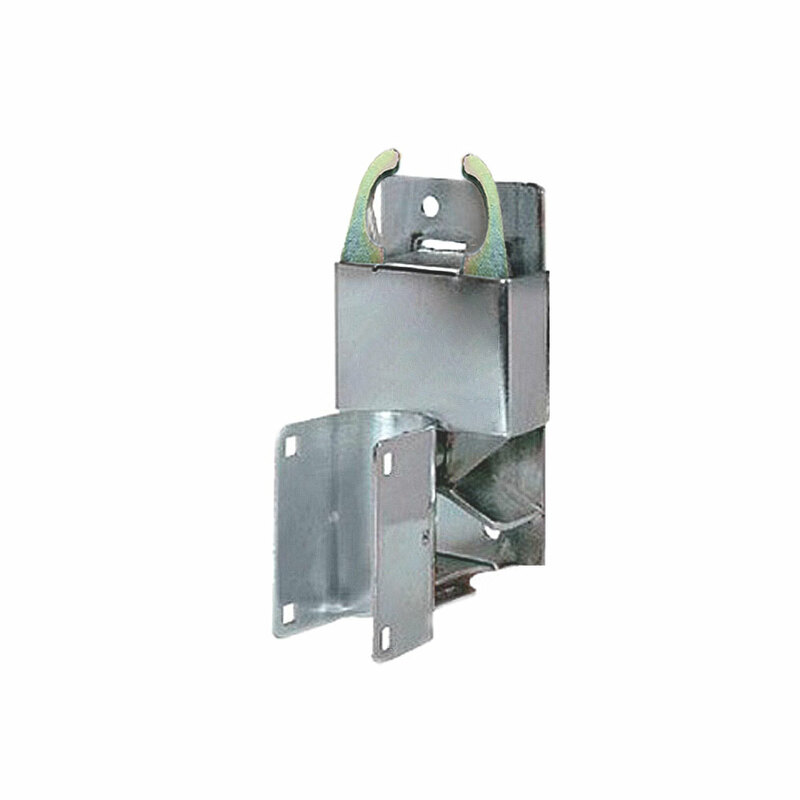 This latch is made of heavy-duty galvanized steel and a welded chain. 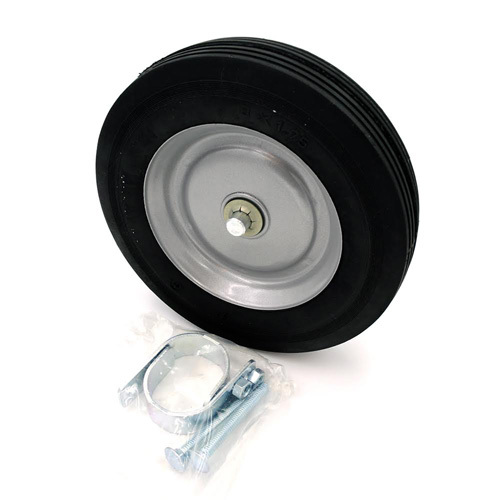 RAMM's heavy-duty gate wheel helps reduce the stress on your posts and hinges by taking some of the pressure onto the gate wheel itself. Constructed of galvanized steel and a rubber wheel, it prevents your gate from sagging over time. 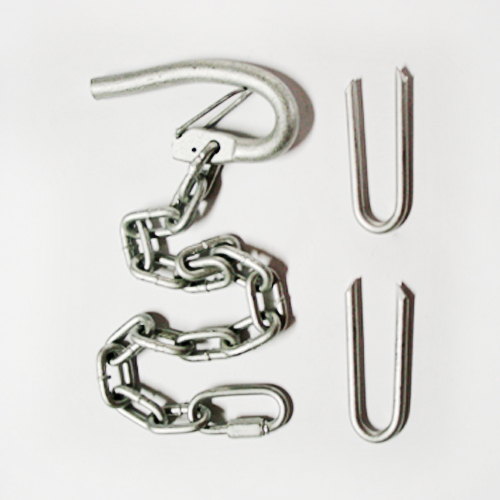 RAMM's gate anchor is like having an extra pair of hands when you need them most. This gate anchor keeps gates in place while you move horses, cattle, or equipment through the gate opening, all while preventing the gate from sagging. 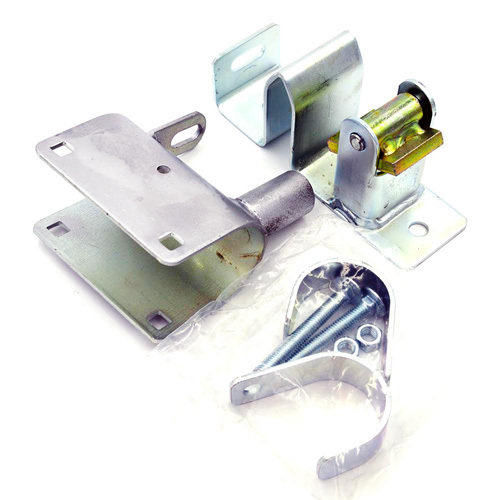 RAMM's heavy-duty 2" gate hinge hardware kit includes the upper & lower hinges and the mounting hardware to secure your gate to your end post. 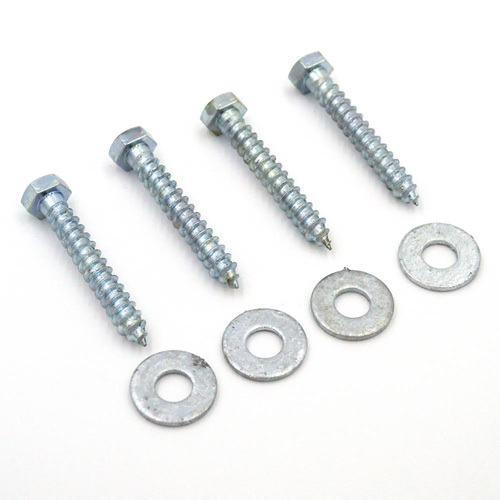 The hinge bolts go through the posts and are secured with bolts. 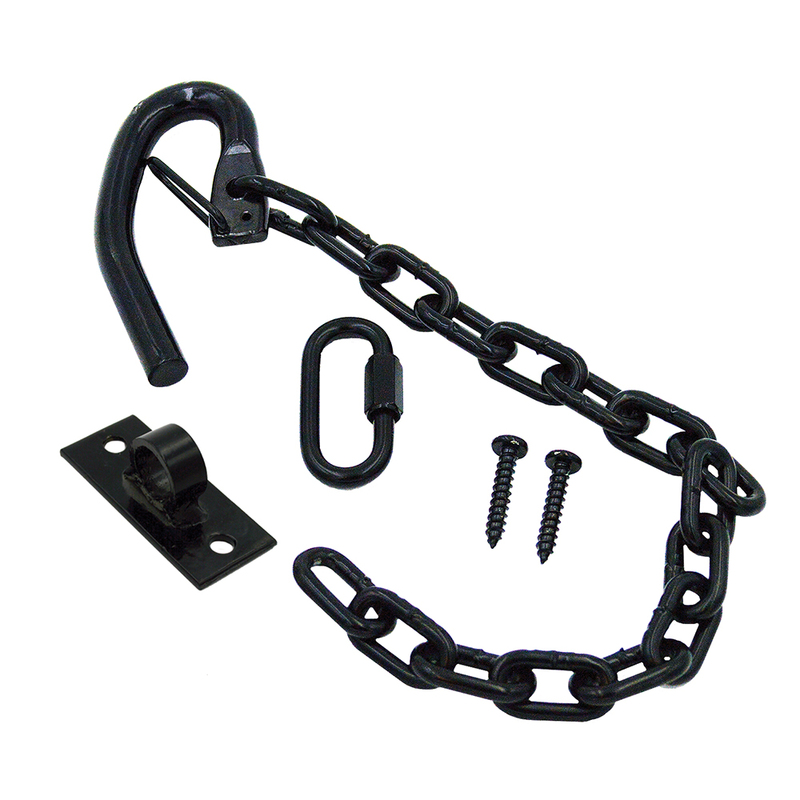 The ultimate in tough, long lasting gates - Extra heavy 11-gauge vertical brace for added durability. Completely hot-dipped galvanized after fabrication for coverage inside and out of the gate. 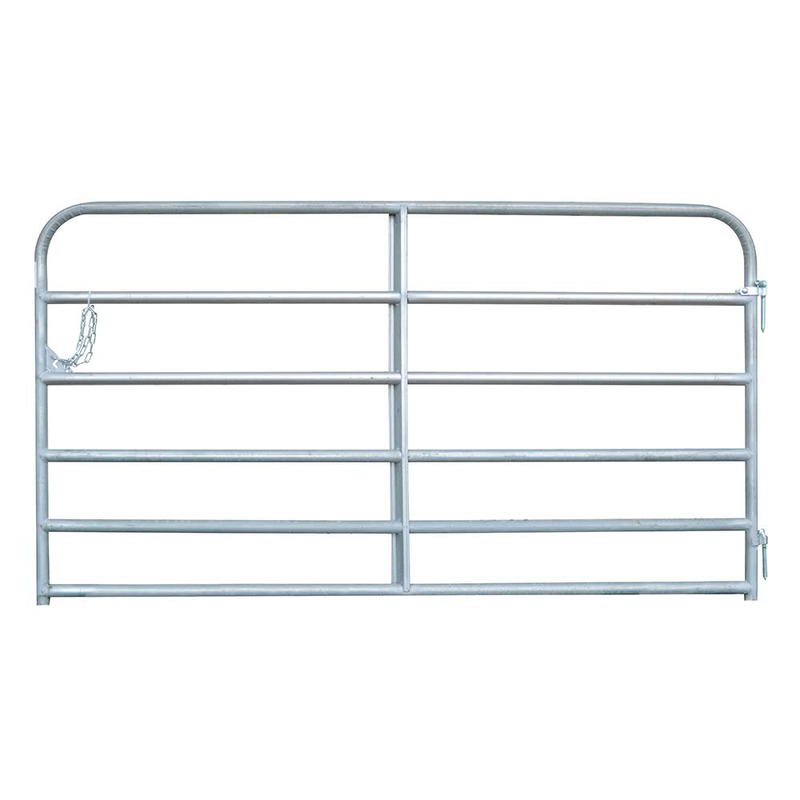 These 1-5/8" galvanized gates will withstand almost anything your horses or livestock can throw at them. The galvanized finish is ideal for warm humid climates and takes the rugged abuse from the elements. 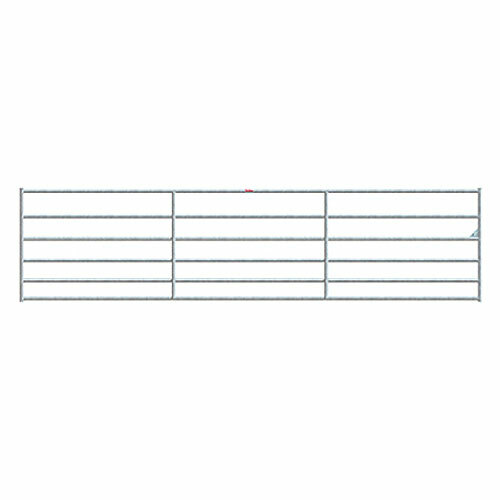 Heavy-duty farm-grade horse gates, available in 6’, 10’, 12’ and 16’ lengths. Available painted or galvanized. All gates are 4" shorter than listed to allow for gate hardware and proper clearance. RAMM gates are completely dipped after fabrication to cover every bit of the gate inside and out with a thick coat of corrosion-resistant zinc. Our hot-dipped tube gates are the ultimate in tough, durable and long lasting gates. Zinc physically bonds to the steel for unequalled protection against wear and weathering. Our gates are 50” high and the tubing is 2” 16-gauge Hot-Dipped Galvanzied. 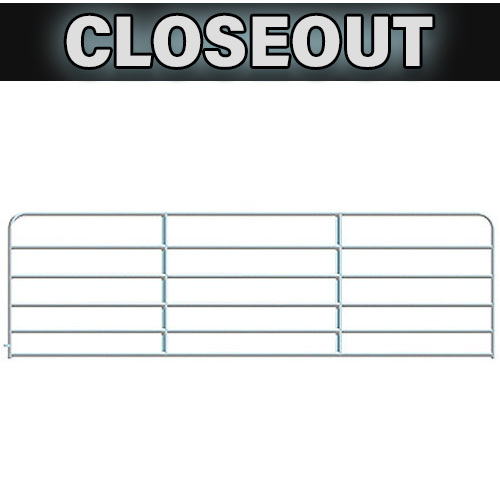 RAMM Tip: Consider using stone screenings where your most used gates are located. In inclement weather, your ground will be firm, and not muddy, for turnout.